Humans and technology have been intersecting for decades. Where human and technology design meet, advances have been made with the internet, smartphone technology, and voice-activated assistants—Alexa, Cortana and Siri—technology has become integral for families to perform tasks and make routines easier. Voice speakers are now responsible for a large percentage of searches done online. 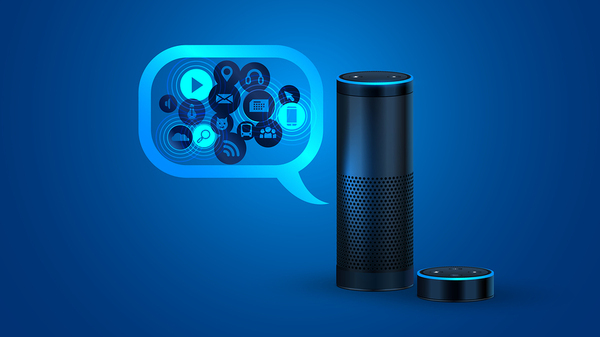 These voice assistants are changing the way searches are done, and are expected to overtake text searches in the next few years. Other technologies that are now changing the world include self-order kiosks, smart home technologies, and a never-ending parade of new tablet and smartphone apps that perform different actions and tasks that make life easier. The intersection between humans and technology has impacted every area of people’s lives and all age groups. Tablets designed for babies are now widely for sale, and many preschoolers are taught how to use computers (and mom and dad’s iPhone) before they enter kindergarten. Nine-year-olds routinely get smartphones now, and by middle school, it’s almost impossible to complete assigned homework without access to a computer of some kind. Students are taught to use computers and other technologies so they’re familiar with them as they enter the workforce, and it is difficult to get most jobs without computer skills these days. But computers aren’t the only technologies that humans are exploring and interacting with. Designers have now begun to make a framework for the AI of the future. The development of artificial intelligence has also affected the way humans interact with technology. AI has begun to take hold but still has a long way to go to its eventual destination. 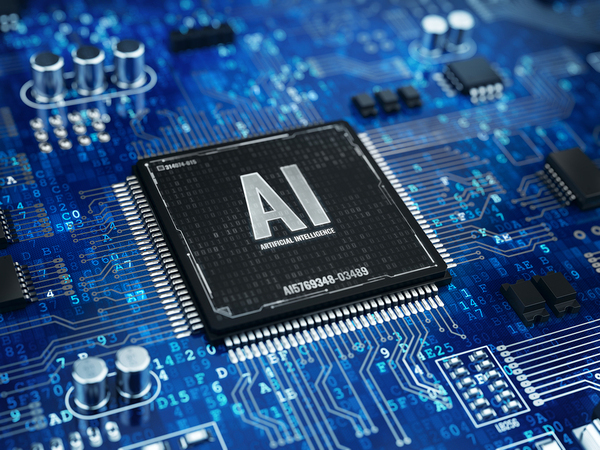 AI is also known as machine learning, or what occurs when machines are programmed to improve their functioning with algorithms, without ongoing reprogramming. In another 50 years or so, the world could be very different with advances in AI, with machines taking on many of the functions and performing much of the work now done by humans. It remains to be seen how the intersection plays out, but AI is pretty much a foregone conclusion. Designers graduating in the next few years will be some of the ones that put together the framework for the AI that will exist 50 years from now and shape humans’ interactions with technology. While some experts have concerns about AI and how humans and technology interface, machine learning continues to advance at a rapid pace. We just need to rely on designers to give us the human-centered design we need to improve our lives. Florida Tech offers degrees in human-centered design that explore how humans and technology interact now and will do so in the future. Interested in learning more? Watch for an upcoming blog outlining some steps to design wearable technology, or check out our Human-Centered Design program.